The Municipal Special Events Summit is intended for municipal government officials only. If you have questions about whether or not this conference is right for you, please contact the City of Reno Special Events Office. 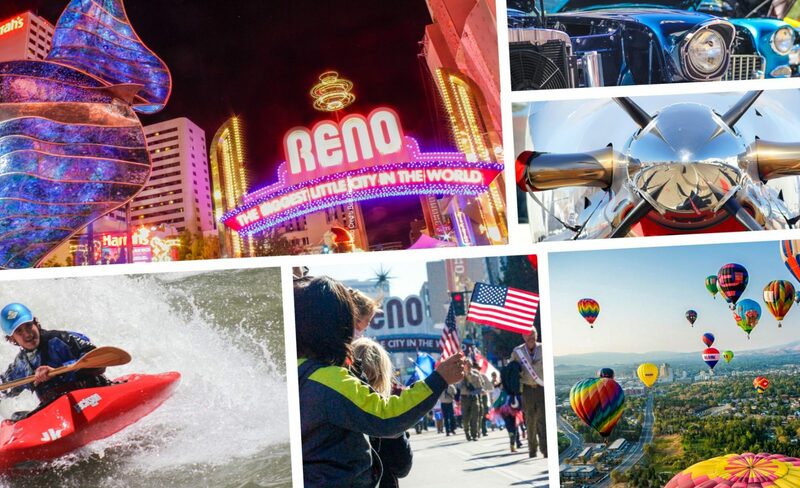 Contact the City of Reno Special Events Office before registering for the Municipal Special Events Summit, and we will work with you to determine accurate representation from each department and organization. Registration will be open in June 2020! Payment via credit card is acceptable. An email address is required to receive a receipt/confirmation of registration. Extenuating circumstances may warrant exceptions to the refund policy. For more information about refund requests, please contact the City of Reno Special Events Office.